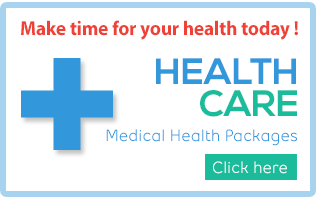 Follow the steps below to view Patient Individual Report. 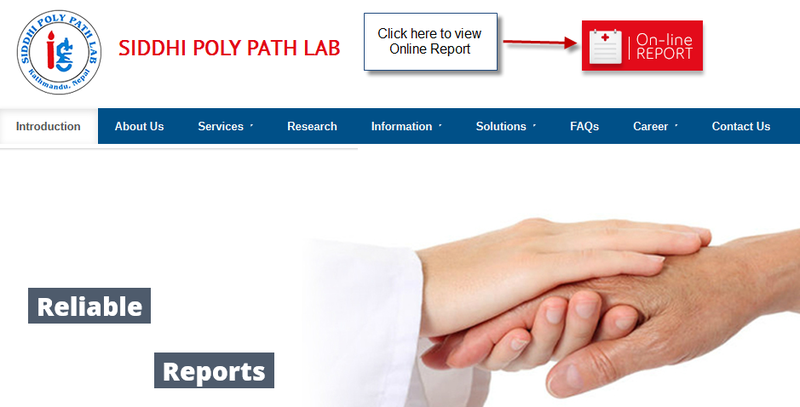 Go to Siddhi Poly Path Lab Website (http://siddhilab.com.np) and click on Online Report Link on the top. 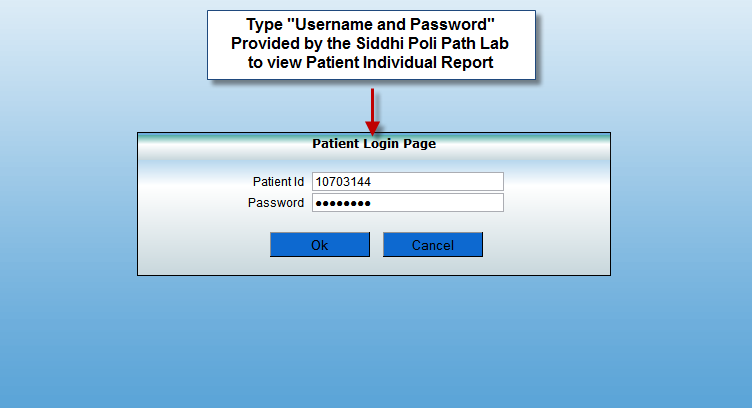 Type “Username/Patient ID and Password” Provided by the Siddhi Poly Path Lab, which can be found in Patient Bill to view Patient Individual Report. 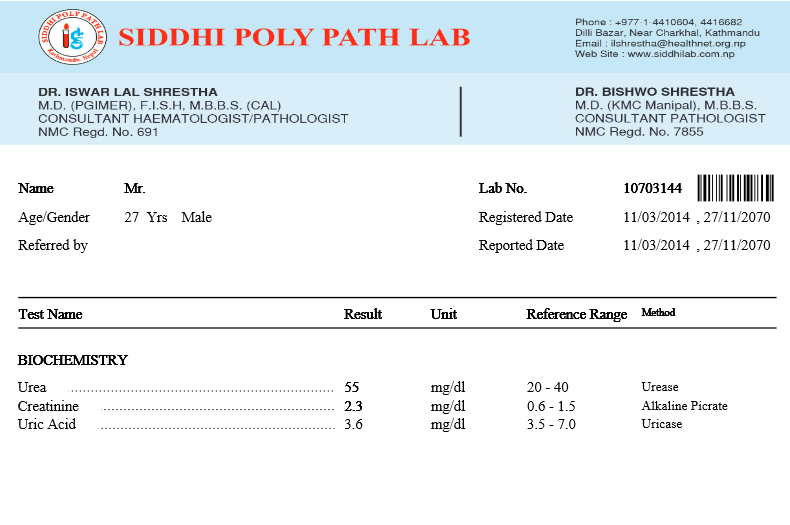 Now you can view your Lab Report. Help Desk : 9:30 am to 5:30 pm Week days.